In a toy factory in Heyuan, southeastern China's Guangdong province, hundreds of workers bury their heads in mountains of Disney's Little Mermaid figurines. However, as these workers try to keep up with the Christmas demand, they are found to be working in miserable conditions - excessive and illegal overtime, no holiday or sick pay, and for pay rates as low as 85p an hour, an undercover investigation has revealed. 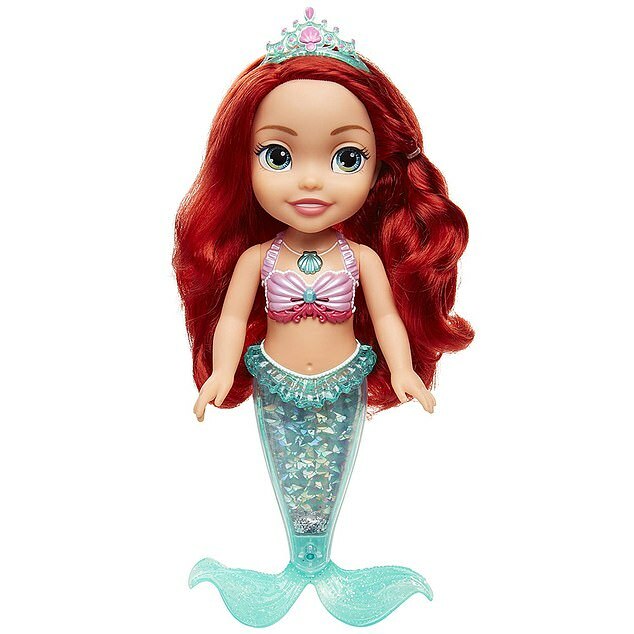 While the Disney Princess Sing & Sparkle Ariel doll retails for £34.99 online, each worker at the Wah Tung factory gets paid less than 1p per doll produced, according to a report published on Thursday by rights groups Solidar Suisse and China Labor Watch. The investigation, which took place between April and September this year, also revealed various serious labour violations at three other factories that produce toys for Hasbro, Mattel's Fisher Price brand and other international toy companies. The basic pay of 7.5 yuan (85p) is so low that workers have no choice but to work overtime, the report said. Staff at the Heyuan factory said that they worked 175 hours of overtime in a month, with only one day off - nearly five times the legal limit of 36 hours. Both the excessive overtime and lack of rest days are breaches of Chinese labour law and toy industry codes of conduct. At the peak of production, as many as 2,500 of the dolls were rolling off the production line each day, according to the investigation. 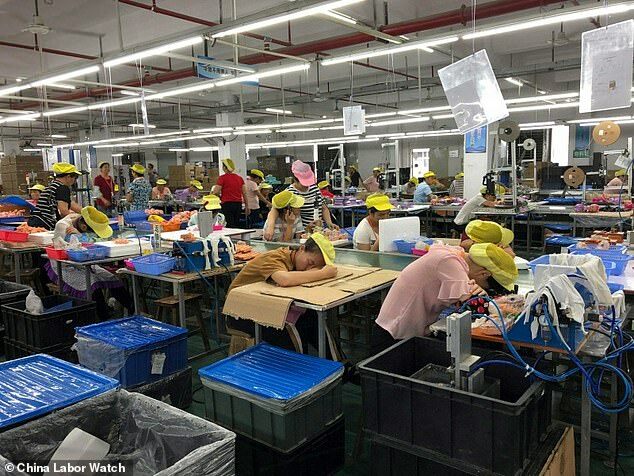 Various photographs released by China Labor Watch from the assembly lines show exhausted workers asleep or resting during their short breaks. Workers at the Wah Tung factory, as well as those in the other three - Jetta Industries, Lovable Products and Herald Metal & Plastic Works - were not provided with the legally mandated 24 hours of pre-job safety training, the report said. Without the training, many workers were unaware of the toxic chemicals they came into contact with and protective measures to take, nor were they provided with necessary safety equipment. Others were reportedly made to sign blank contracts, which were not explained to them by superiors. They also did not receive a copy of the contracts. In addition to low wages and excessive overtime, workers needed to endure sub-standard living conditions. At Wah Tung and Lovable Products, eight to 10 workers were squeezed into tiny dormitories. Many of the showers were not equipped with hot water. The workers were also not protected by a union nor covered by social insurance, the report claimed. Many major toy producers - including Disney and Mattel - are members of the International Council of Toy Industries' Ethical Toy Program (ETP), which sets out industry standards to support the rights and well-being of factory workers. A spokesman for Disney told The Guardian the company is a member of the ethical toy programme's committed brands plus programme, which it used alongside others 'as part of our responsible sourcing approach'. He referred to a statement from ETP in which the council said it welcomed 'any robust investigation which increases our understanding of working conditions at toy factories'. Mattel said it had no current production in the factories mentioned in the China Labor Watch report. MailOnline has reached out to both companies for further comment. China is one of the world's largest toy maker, producing an estimated 80 per cent of all toys worldwide, according to a report by Hong Kong Trade Development Council.